Bali Body is an Australian based company who makes tanning oils and skin care products that are free of parabens and harsh chemicals. They are plant-derived, seed based oils full of vitamin E, rose hip oil and jojoba and much more! I love that their products are vegan and cruelty-free! 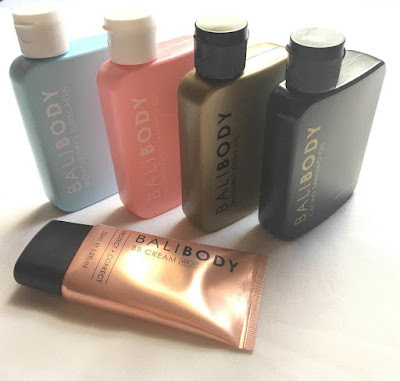 I have previously reviewed the Bali Body Natural Tanning and Body Oil and the Bali Body Cacaco Tanning Oil here. The Natural Tanning and Body Oil is a lightweight moisturizer and will bring a tan when skin is in the sun. The Cacaco Tanning Oil gives an instant light bronze look even without sun exposure. If using them I the sun please remember skin protection with SPF lotion. I personally choose not to expose my skin to direct sun. In 2013 I lost my mom to melanoma skin cancer. It is very aggressive and does horrible things to the body. I use these products without direct sun exposure, to moisturize, give a light glow to my skin and help my skin to be healthy with a flawless appearance. I love both of the previously reviewed products and use them every day. 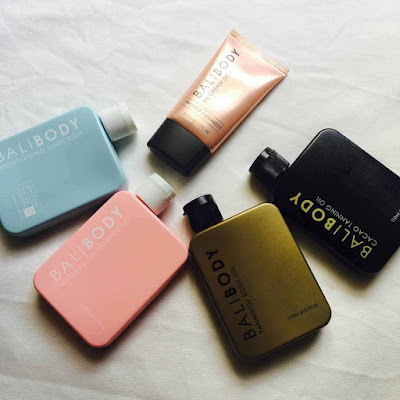 I have added a few more Bali Body products into my routine. The watermelon Tanning Oil has a pleasant light watermelon scent. Like all of the Bali Body oils it applies smoothly to your skin and soaks in as it moisturizes. Bali Body watermelon body oil leaves skin smooth & refreshed with a light scent of watermelon. This tanning oil will give a deep tan if skin is exposed to the sun. Without sun exposure it gives a light hint of a glowing skin. The natural skin softeners such as vitamin E and almond oil help smooth out blemishes or uneven skin texture. The watermelon seed oil boosts the natural production of melanin to darken the skin. 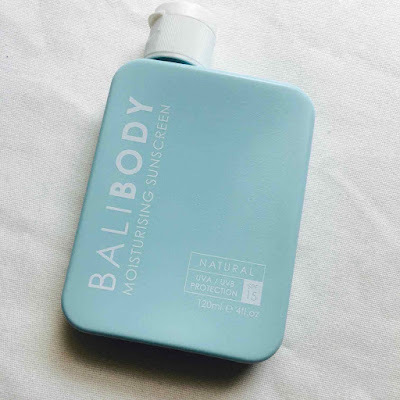 Bali Body Moisturizing Sunscreen SPF 15 gives skin every day sun protection. It can be mixed with the body oil when applying it or can use it solo. I find it is slightly thick at first but a little bit goes a long way and blends well onto skin. It is a great skin protector & lightweight when wearing. I can touch my skin without finding the typical greasy SPF lotion feeling. The Bali Body SFP lotion protects against UVA & UVB sunrays. It gives me confidence to know both the cancer causing and the aging rays are blocked. The Moisturizing Sunscreen uses zinc oxide to give sun protection. Vitamin E and rose hip oil smooth and soothe dry or irritated skin. A recently released Bali Body product is the BB Cream SPF 15. It is a multi-tasker for your face’s skin. It is an all-in-one moisturizer, primer, foundation, sunscreen & anti-aging cream. The texture is lightweight and non-greasy. It flawlessly blends into your skin’s tone to give a dewy light to medium coverage. 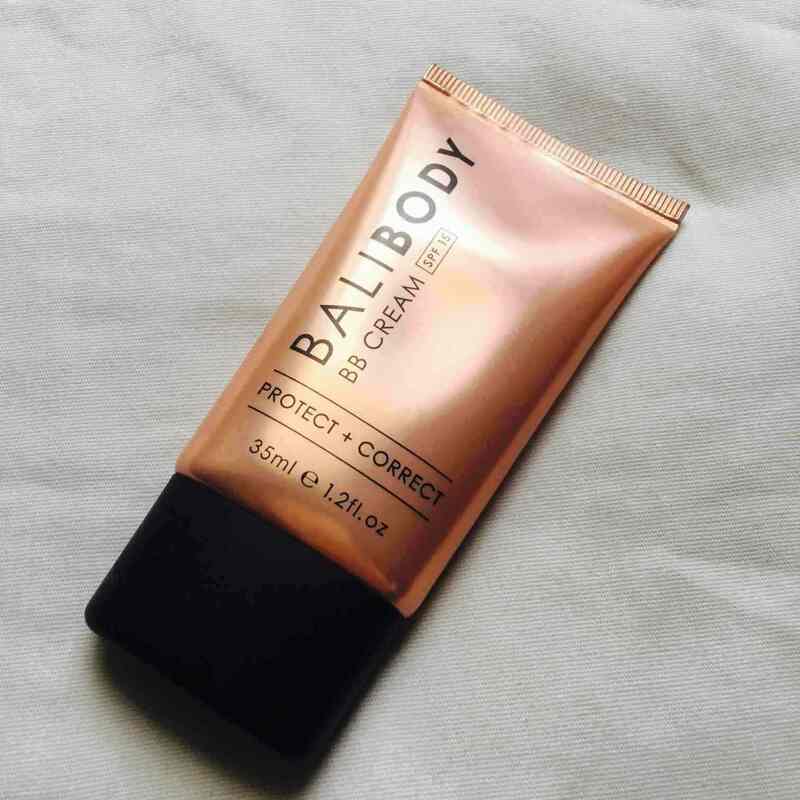 The Bali Body BB Cream uses hyaluronic acid to soften and plump up skin. The collagen helps to renew skin and give anti-ageing help for fine lines and sagging skin. The green tea extract helps reduce inflammation and free radical skin damage. I love how soft it feels on my face! It is so nice to have an all-in-one skincare product. I love that it uses SPF 15 eliminating the need to apply an additional sunscreen for every day wear. It is my favorite face product! I hope you will try out these impressive and amazing products for yourself! I am glad I tried them out because they have enhanced my skin’s tone, color & feel! Having glowing skin makes you feel beautiful and empowered. Try it for yourself here! I was not asked to write this review. I received no compensation for this review. All products were personally purchased by me. All opinions expressed are my own from my own experience. do you think this is okay to use with very fair skin?